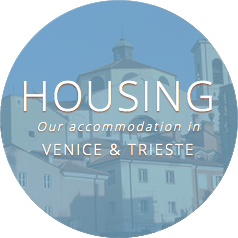 If you wish to learn or improve your Italian language skills through cooking classes, if you are interested in the ancient and modern Venetian culture, hidden in its most secret recipes, then Anna and Andrea, the Venetian chefs of Istituto Venezia team, are waiting for you in their kitchen at Circolo de I Antichi (3 minutes on foot from our school, Dorsoduro 1138, Calle Ochialera). 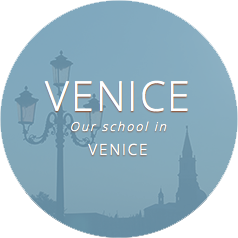 he started cooperating with Istituto Venezia to teach a traditional way of cooking that keeps, in every single ingredient, a piece of daily life. 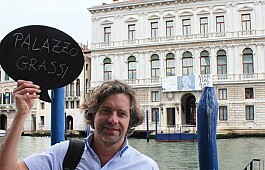 an extraordinary enjoyable way for humans to express themselves in every place and historic age. LANGUAGE REQUIREMENTS FOR WEEKLY COOKING COURSES: level A1 - completed. N.B. 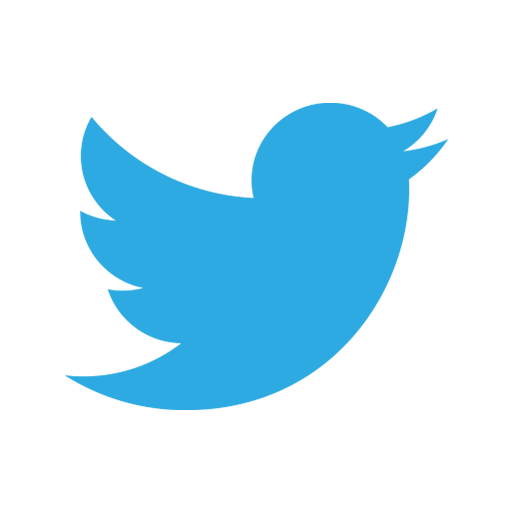 : All recipes, in every course, may vary according to products availability on the market. Lessons schedule may also vary, please check the school board. 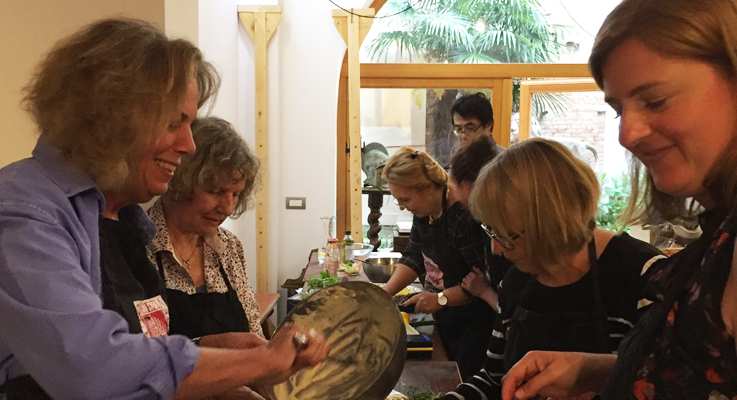 Are you curious about Venetian history and culture, but you love cooking at the same time? Do you know that there is a historic legacy behind every recipe? 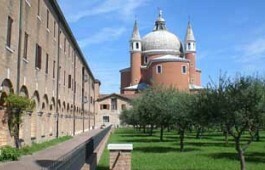 With this kind of course we will explore the historic, artistic and culinary evolution of Venetian culture. The course is held from Monday to Friday, with a variable timetable - please see the brochure in the dates section. • Improve their Italian language skills through discussion about characters and guided role-plays. 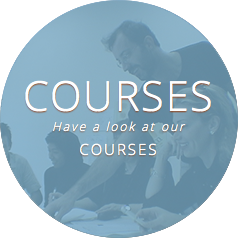 The course has a weekly schedule, from monday to friday, from 10 am to 2 pm. 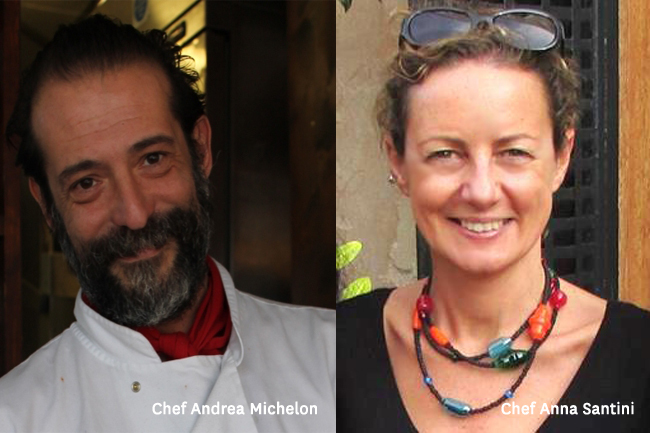 Don't miss out our thursday cooking class with Anna and Andrea! 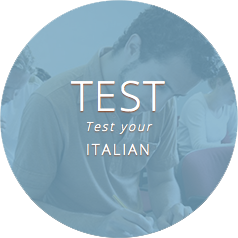 This is a unique chance to practice Italian language in a pleasant atmosphere. Lesson includes: reading aloud the recipe and explanation, execution of three recipes, dinner with wine and a good company! 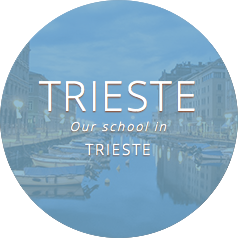 Course fee: 40 euro (50 euro for people not taking italian courses). Schedule: Thursday, from 5 pm to 9 pm. Language requirements: none. On Thursdays from 5 pm to 9 pm.